Looking for a home should be exciting and fun. And Bancrea Homes will be able to get you the best deal to own a great space minus the hassles. Bancrea Homes has a lot of properties in their listing for you to choose from. Backed with years of experience in helping people make the right decision, they can help you get the perfect space. “We have created BacreaHomes.com because some sellers, when they’re done with selling the property, they no longer assist their buyers. With this application, we assist our clients from reservation to documentation, from the payments to moving in,” he said. The website features a 24/7 live chat hosted by a real-person customer service staff, an “E-Refer Kita” app where an individual can refer a sales lead, check the status of their referral and earn a commission on the lead. Roy Buen, founder and chief executive officer of Bancrea Homes, said that www.BancreaHomes.com will expand their reach and boost sales. “I am very optimistic because there’s a lot of mass-housing backlog in the country, around five million homes. 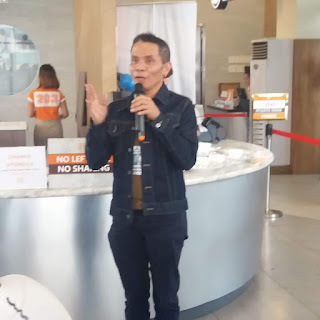 So with our program, such as Pabahay Program, where we collaborate with the employees without cash-outs, only documents, then they are ready to move in,” he said following website launch in Manila. 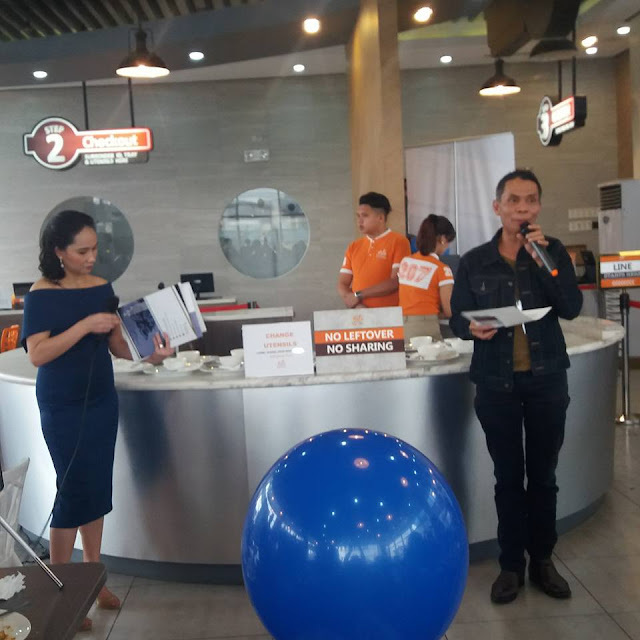 With property developer 8990 Holdings Inc. as its partner, Bancrea Homes has collaborated with various employers to allow their employees to acquire their own homes. Bancrea Homes works closely with government financial institutions such as Pag-Ibig Fund and the National Home Mortgage Financing Corporation to ensure that their clients' hard-earned money invested in real estate property will indeed pay off. Moreover, Bancrea Homes also looking at partnering with other industries, such as furniture and home improvement contractors, architects, interior designers, and non-life insurance agencies to get the best deal for their clientelle. It is for all these reasons why there is a need for property buyers to deal only with licensed real estate brokers such as Bancrea Homes. The reality of how a deal can dry up in an instant, and not always for the best of reasons can be kept at bay. You don't want a sizeable investment to go kaput because of a broker's unethical activities. Buyers have to be smart and not be swayed by sales talk. Buyers should be aware that their brokers are operating legally or else, they will just end up with nothing.